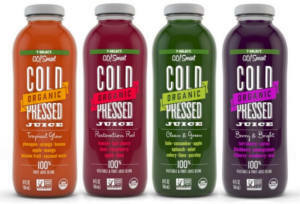 Download the 7-Eleven app to get a coupon for a FREE 7-Select GO!Smart Organic Cold Pressed Juice at 7-Eleven. Limited quantities available. Expires 1/31.